EXCLUSIVELY ALFA ROMEO SINCE 1978! Our goal at Centerline International has been the same for nearly 40 years - to provide the Alfa Romeo parts you need, offer the best customer service, have a little fun, and enjoy our own Alfas. 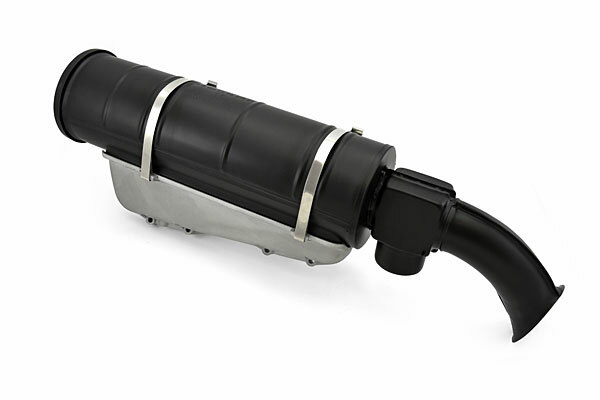 We offer the best quality parts and accessories at the best price. Sometimes cheaper is out there, but if we won't use a part on our car, we don't sell it to you for your car. HUNDREDS OF PARTS - 50% 0FF! 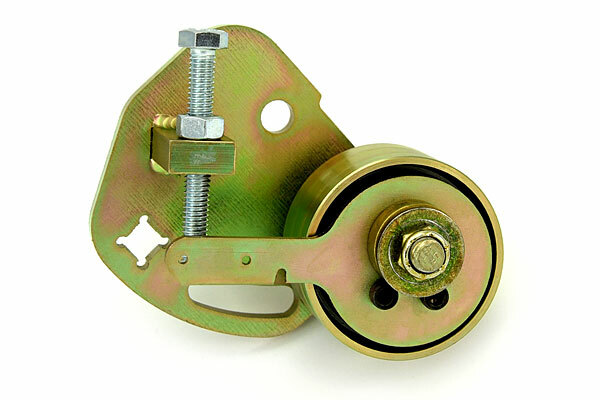 The most secure timing belt tensioner for your V6 Alfa - with a Lifetime Warranty! Fully reconditioned original European carbureted air boxes. 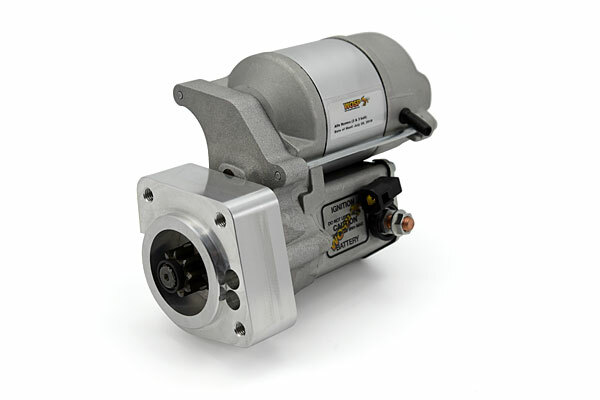 Check out our new line of lightweight, high-torque gear reduction starters from WOSP Performance! Available for 4-Cylinder and V6 applications. 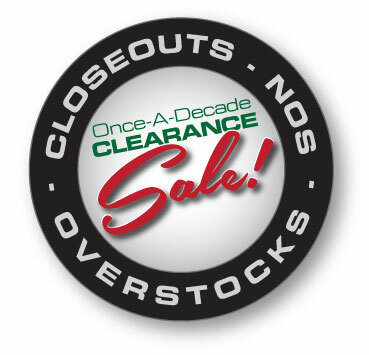 We focus exclusively on Alfa Romeos and stock thousands of performance, restoration, and maintenance parts for most Alfas produced in the last 50 years - Giulietta, Giulia, GTV, Duetto, Spider, Alfetta, GTV/6, Milano, and 164. We are also at the forefront of development for Alfa's exciting new 4C Coupe and Spider, so check for new performance parts and unique accessories. We hope you visit our site often to learn about new products, shop 24 hours a day in our Online Store, utilize our technical tips, and plan your next Alfa project. If you're in the area, please feel free to stop by and check out our products in person. We always love to talk about Alfa's so please continue to call us.